Hello and welcome musical theatre lovers! Andover Musical Theatre Company, or AMTC for short, have been entertaining audiences for over 50 years. We are lucky enough to reside in a fully functioning modern theatre known as The Lights, in Andover, Hampshire, where we normally perform two stage musicals a year. We welcome members aged 16 and over to perform on stage or help out behind the scenes. Additionally, the AMTC Starlights perform one musical a year, and welcome kids between 11 and 17. Please see the Starlights page for more information. Don't miss out on our next production, The Greatest Shows. For the first time the adult company are joining with Starlights to create a memorable concert at The 1803 Studio Theatre at Andover College. Buy your tickets now through our new booking website via Your Box Office using this link. 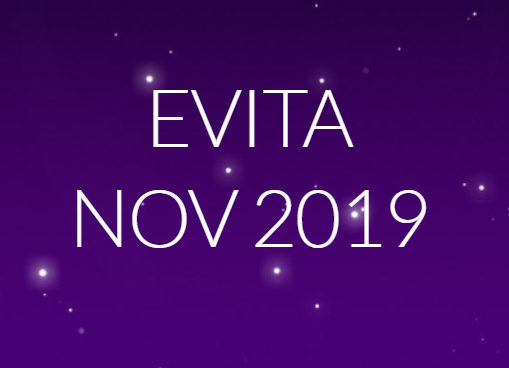 Our next big venture will be Evita, being performed at The Lights in November 2019. Rehearsals will commence in April/May 2019. 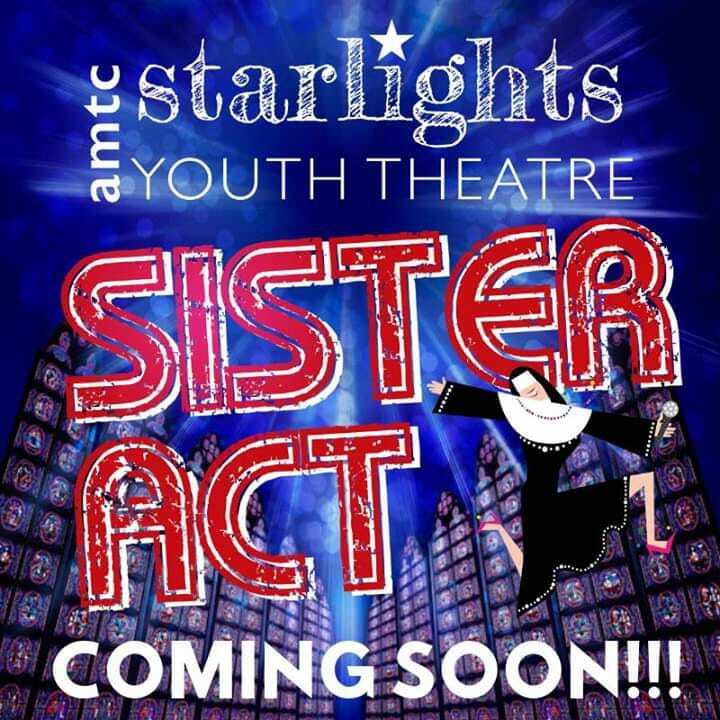 However, please keep an eye open for our programme leading up to then, which will consist of smaller items and also of course AMTC Starlights performing "Sister Act" in August next year. AMTC has a large range of costumes available to hire at very reasonable rates.